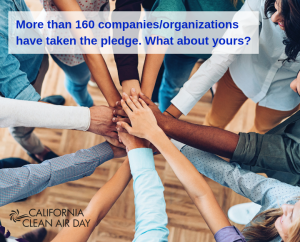 More than 160 companies took the pledge. Where’s yours? So sign up today. It’s easy. It’s fun. It’s a win for your company. And of course – thank you for taking the pledge to all the organizations who already committed!